Are you an active, outgoing individual who enjoys being outdoors experiencing all that nature has to offer? seeking outgoing individuals who will provide our guests with VIP service as they experience new, self-propelled activities. 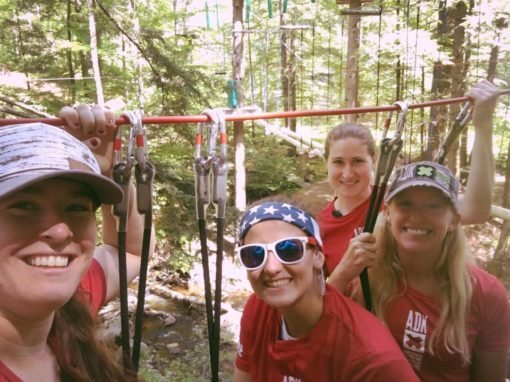 As a member of the Adirondack Extreme Team, you must be a clear and positive communicator, able to advise and encourage guests in a positive, courteous and proactive manner in an effort to ensure the guest’s enjoyment and well being in the activity. 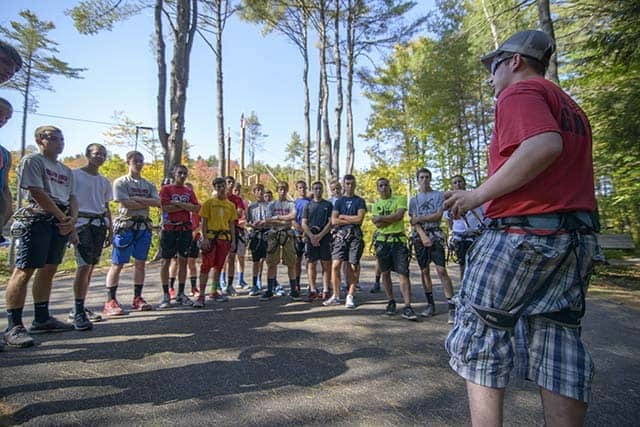 Adirondack Extreme GUIDES will be expected to apply themselves to developing and demonstrating proficiency in all course activities that the company offers to the guest. This is a high responsibility position. You will be trained to consistently employ, demonstrate and reinforce proper equipment usage and activity participation techniques before and during guest and employee exposure to risk with attention to general safety of the operation according to the company’s best practices. You must be CPR and FIRST AID certified in order to qualify. Applicants must be fit and comfortable at heights and in risk exposed situations. 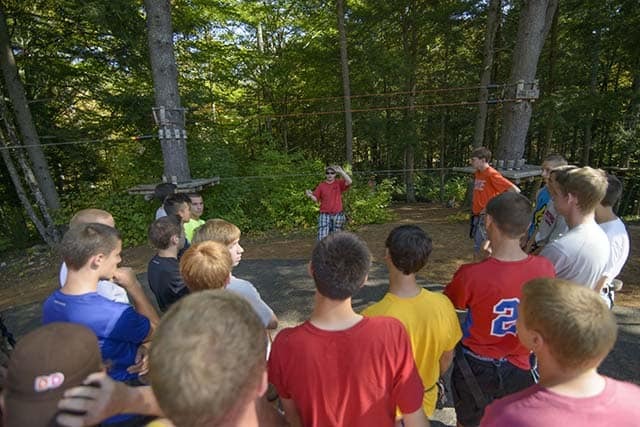 Prior experience leading or teaching outdoor activities is desirable but not essential. Interested candidates should complete the following form and tell us why you’d make a great addition to our team!